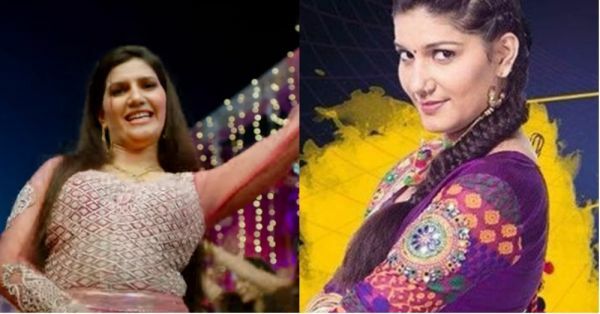 If You Wanted More Of Sapna Choudhary After Bigg Boss, She Is Back With Her Bollywood Debut! The Big Boss sensation Sapna Choudhary, who became popular because of her kickass Haryanvi dancing skills is all set to make her Bollywood debut! After all that she has done, it's probably time we add 'actress' to her bio as well. 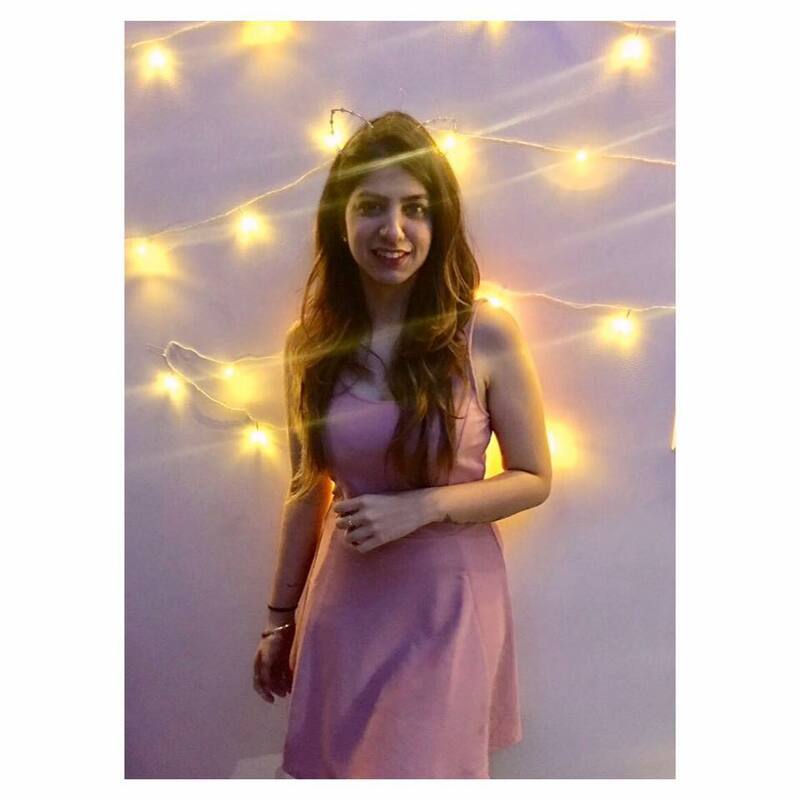 Teri Aakhya Ka Yo Kajal and her moves on the song went viral and earned the dancer a spot on the national reality show. Sadly, Sapna didn't last long before being evicted ahead of her time. However, alls well that ends well, Sapna can be seen shaking a leg in the video of Hatt Ja Tau from the movie, Veerey Ki Wedding. The movie which is not to be confused with Veerey Di Wedding, has Pulkit Samrat, Kriti Kharbanda and Jimmy Shergill in the lead roles and is all set to release on 9th March 2018. BRB, the tune is stuck in my head.